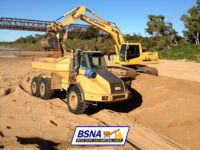 Greg McCahill Earthworks & Haulage Pty Ltd was formed by Greg and Leanne McCahill in 1998 to carry out small earthwork such as driveways, car parks, hard stand and building platforms, as well as supply and haul sand, gravel and soil to various domestic and corporate customers. 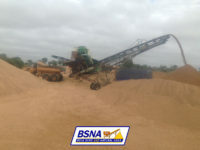 Greg has a background in the sand production industry going back 34 years. 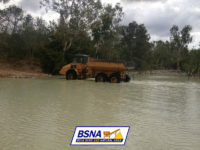 After completing school he became a qualified motor mechanic and worked in that industry for 5 years, before joining his father John as a truck driver and plant operator in 1980. 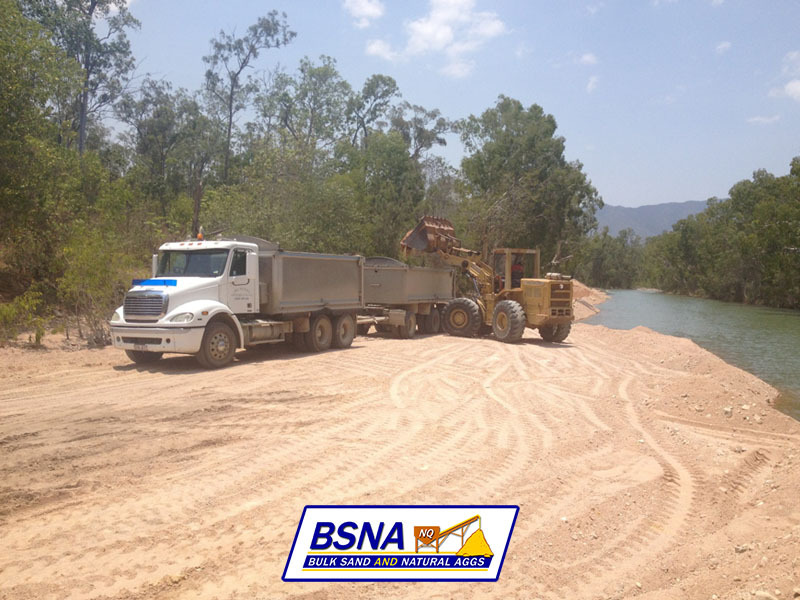 In that time he worked on many major construction projects in the Townsville and North Queensland area and gained vast knowledge of the many and varied products needed in the construction and mining areas. 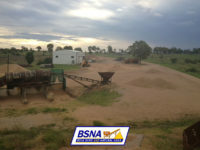 In recent years. 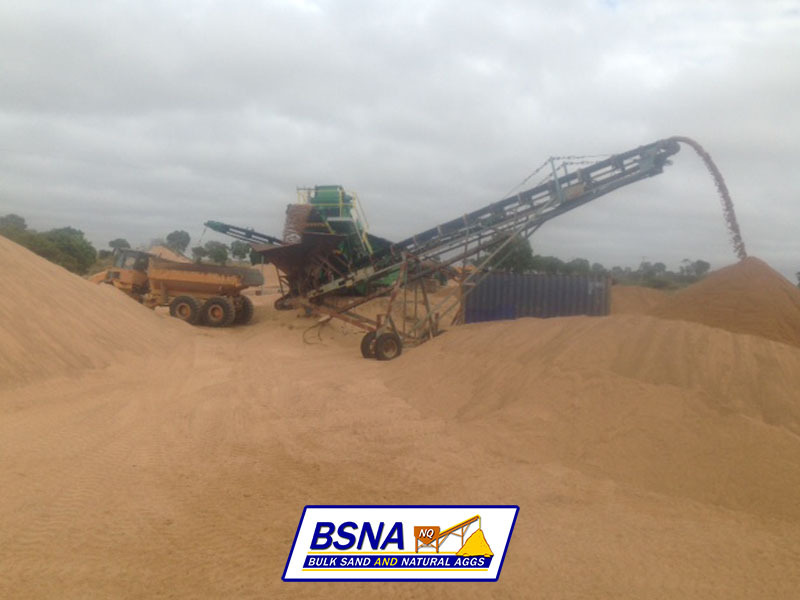 Greg and Leanne have focused their business on the supply and production of sand and natural aggregates and have now introduced a new trading name Bulk Sands & Natural Aggs, which they feel better represents their core business. 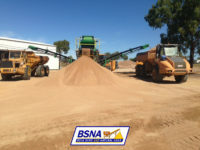 Bulk Sand & Natural Aggs are regularly contracted to supply products for local councils, concrete suppliers and mines, but also have a dedicated team ready for any customer enquiries. 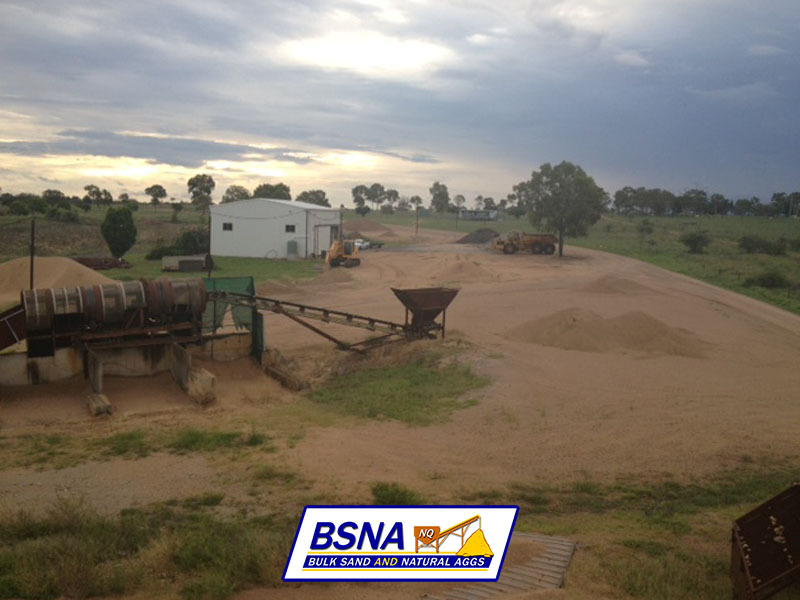 With cost-effective pricing policies, great service and quality results, Bulk Sand & Natural Aggs is proud to offer their supply services across the North Queensland area. 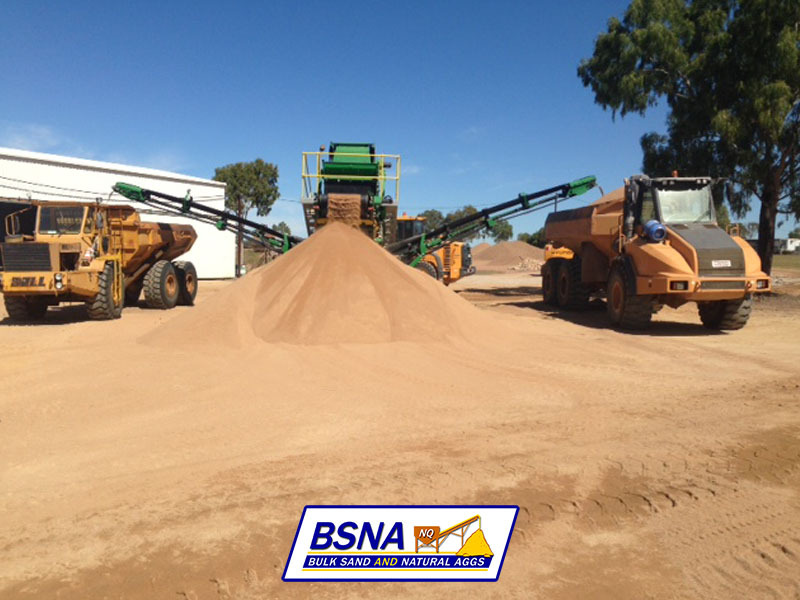 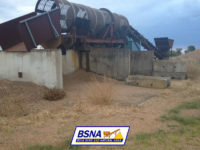 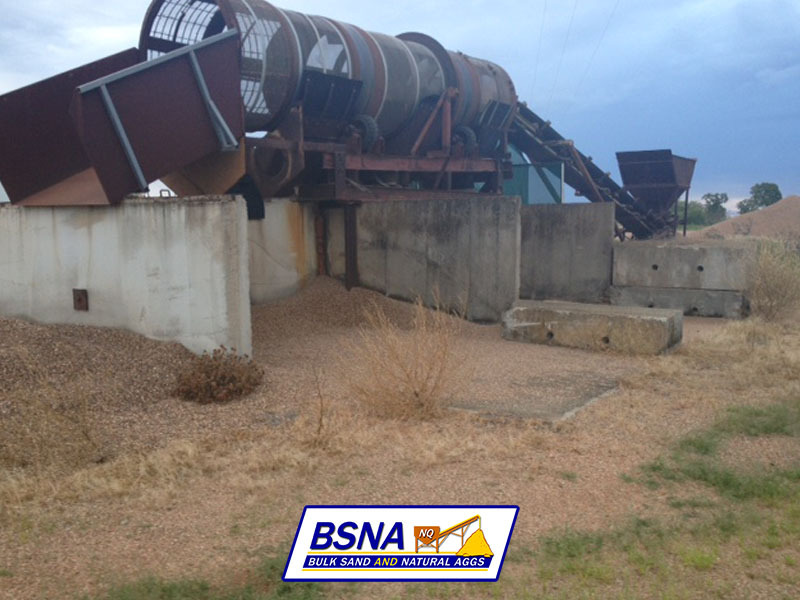 Bulk Sand & Natural Aggs have sand production plants in Townsville and Charters Towers. 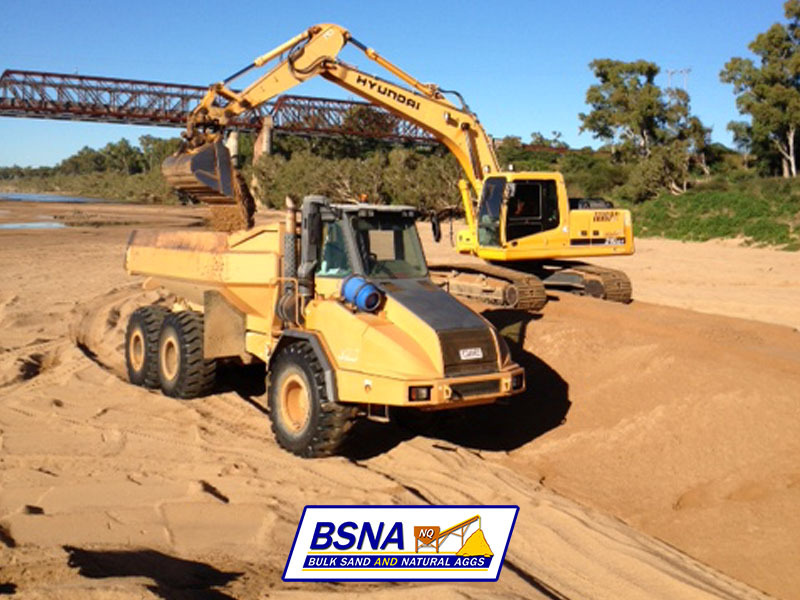 Raw materials come from the Burdekin, Haughton and Herbert Rivers. 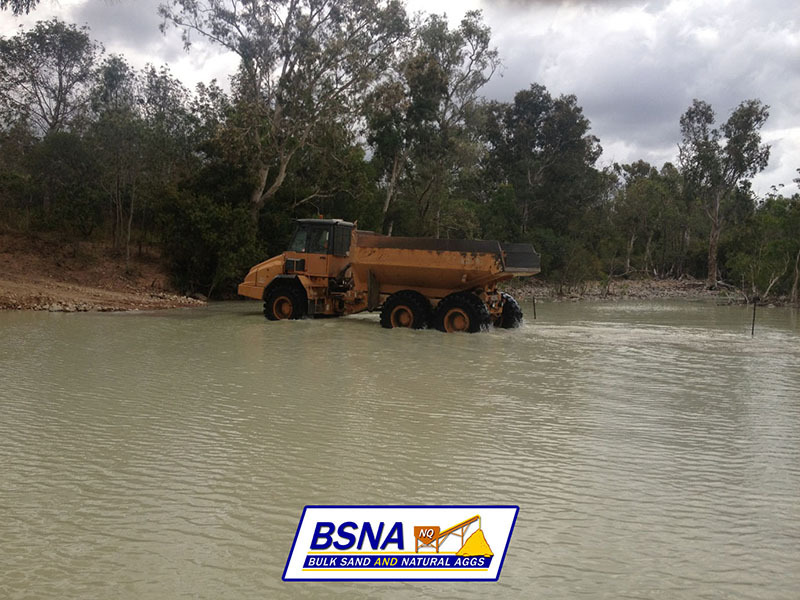 The company supplies materials to Townsville, Charters Towers and the greater North Queensland area.